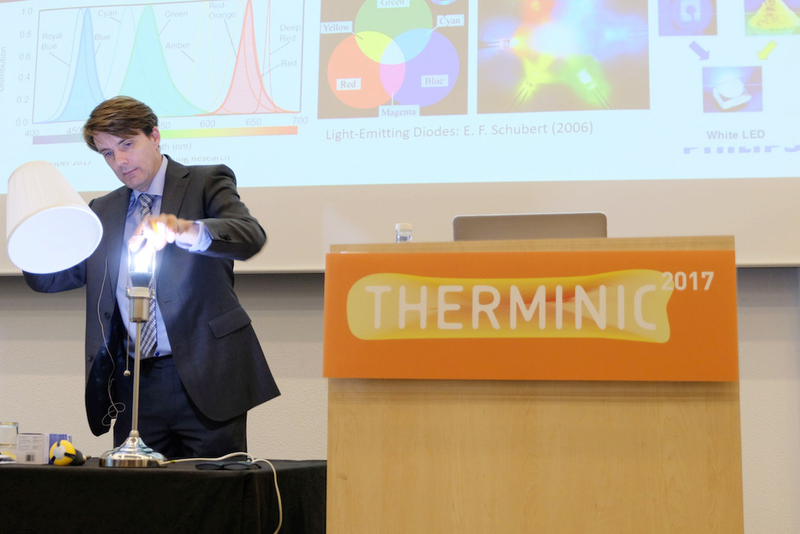 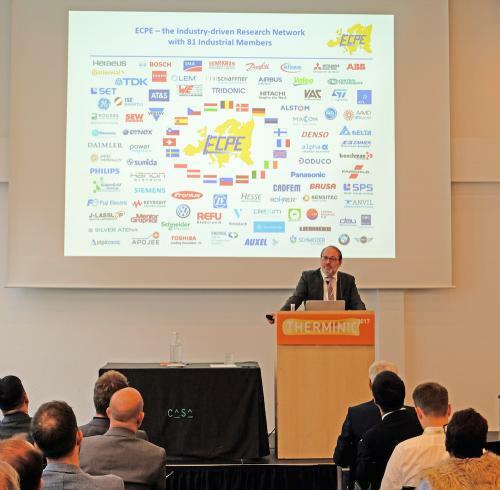 Largest THERMINIC Workshop ever was a huge success! 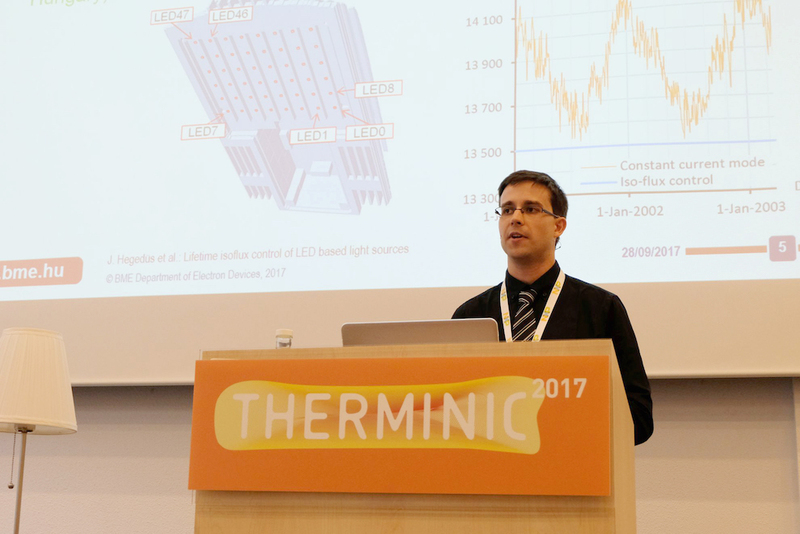 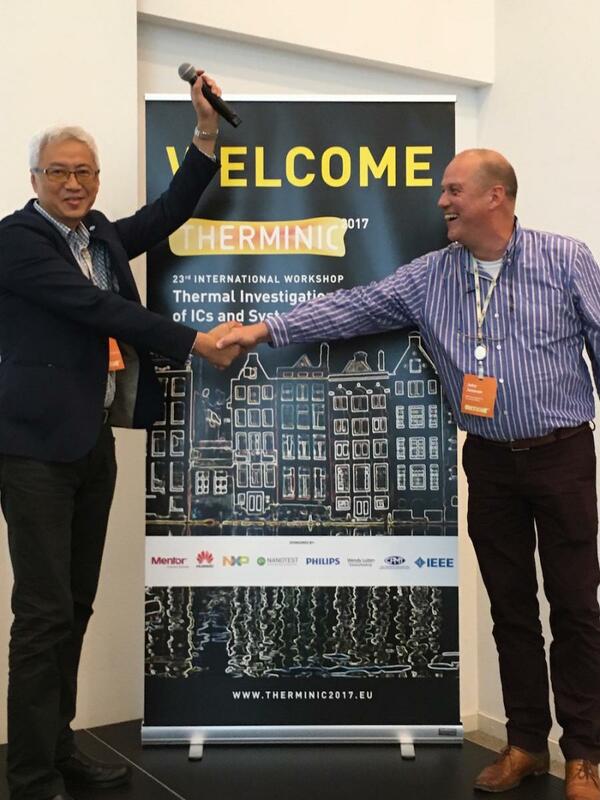 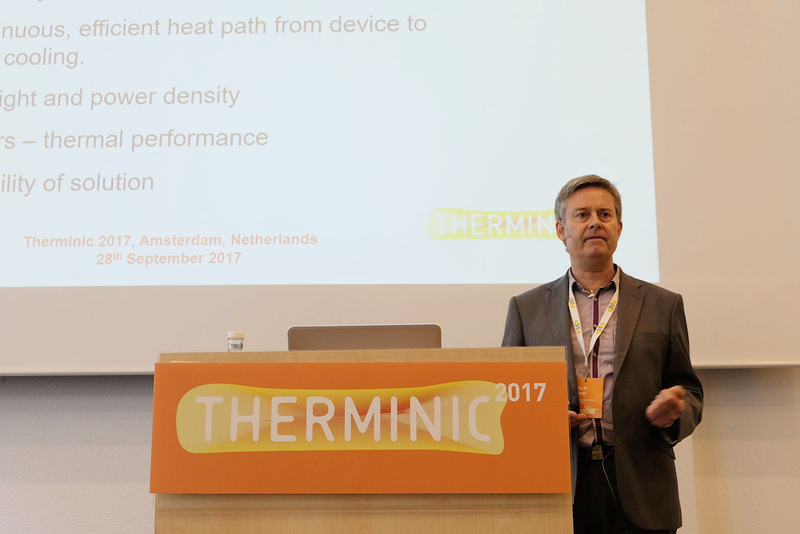 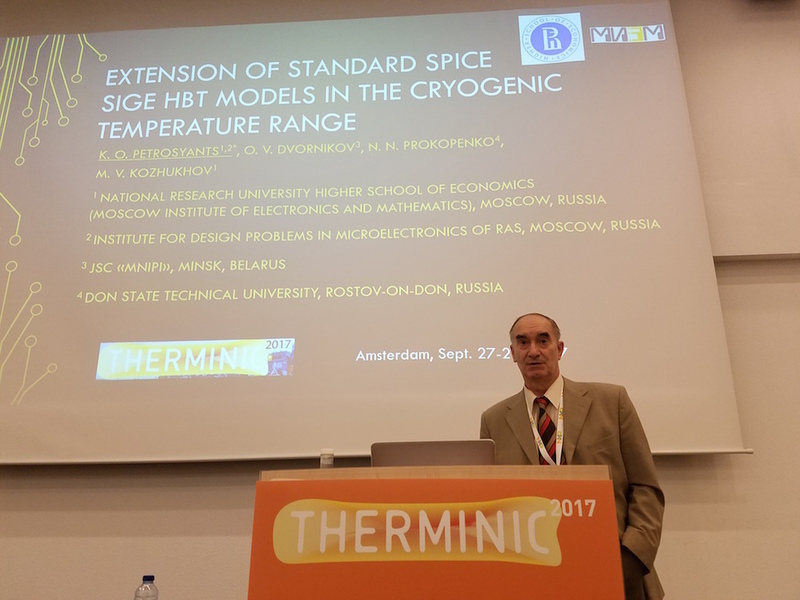 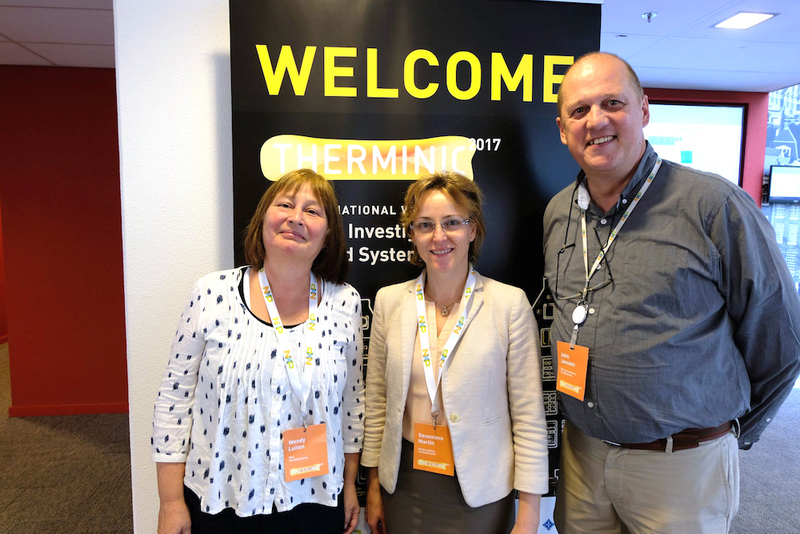 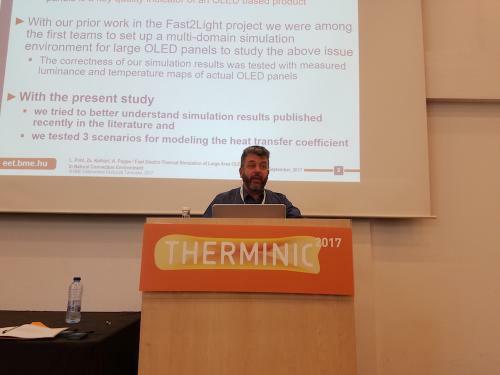 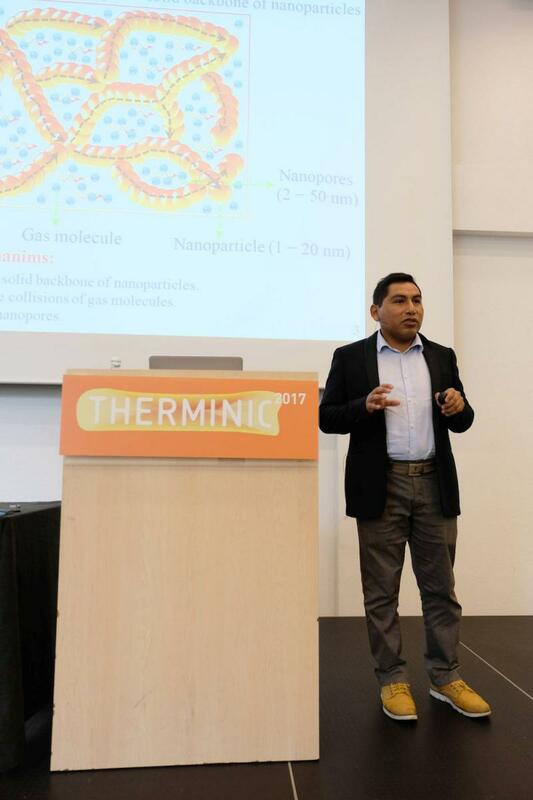 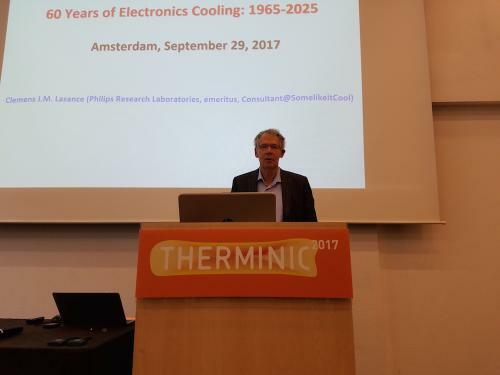 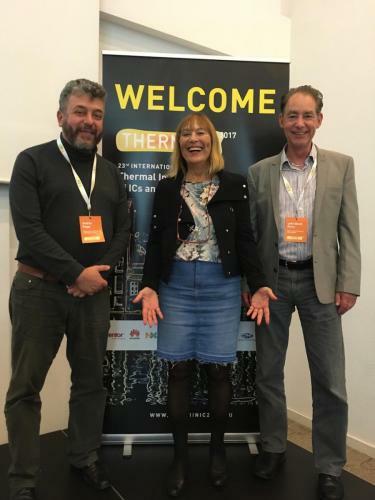 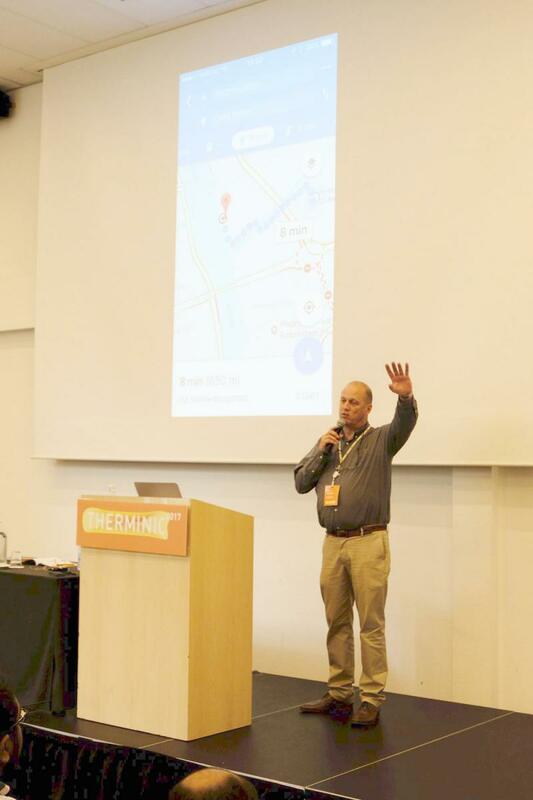 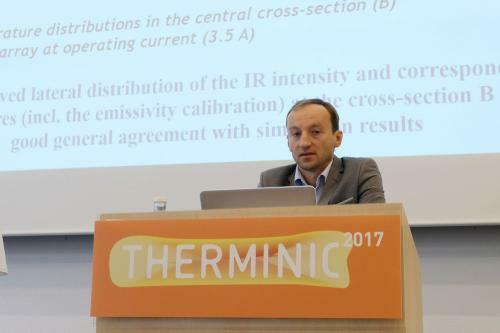 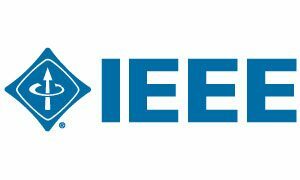 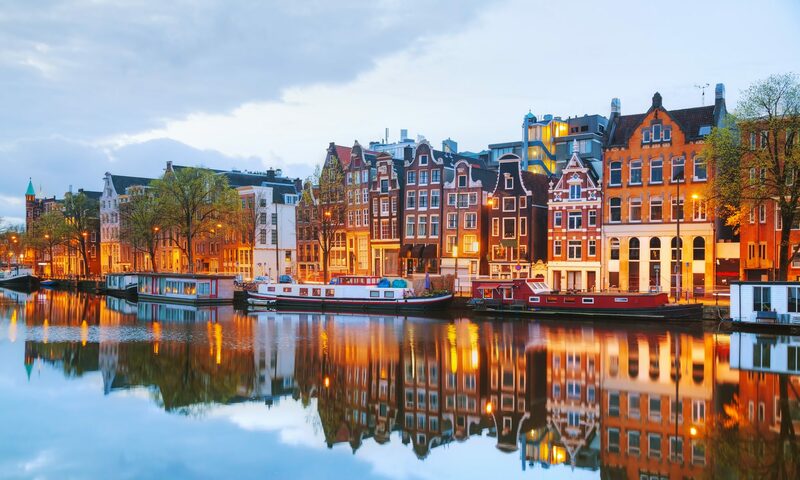 More than 120 scientists from around the world met in Amsterdam from September 27-29, 2017 for the 23rd International Workshop on Thermal Investigation of ICs and Systems (Therminic 2017). 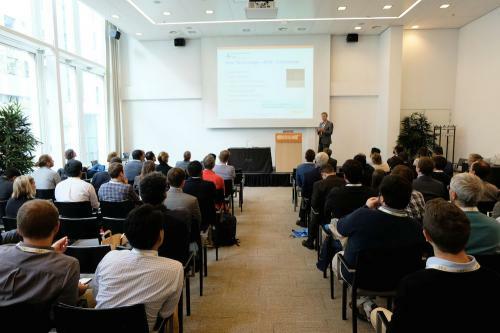 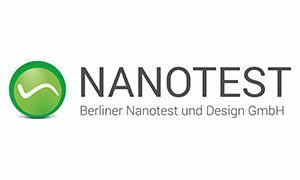 The workshop again offered a strong scientific program with 3 keynotes, 52 oral and 17 poster presentations organized in 15 oral sessions and two poster introduction sessions. 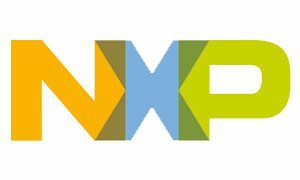 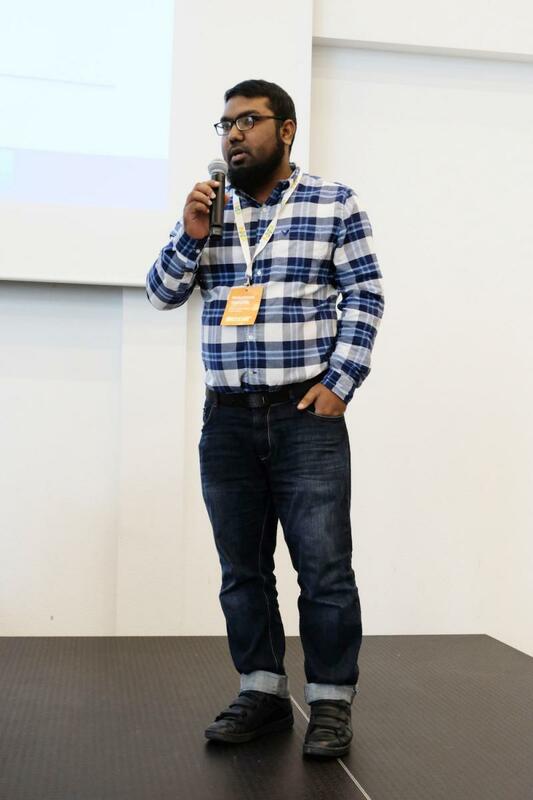 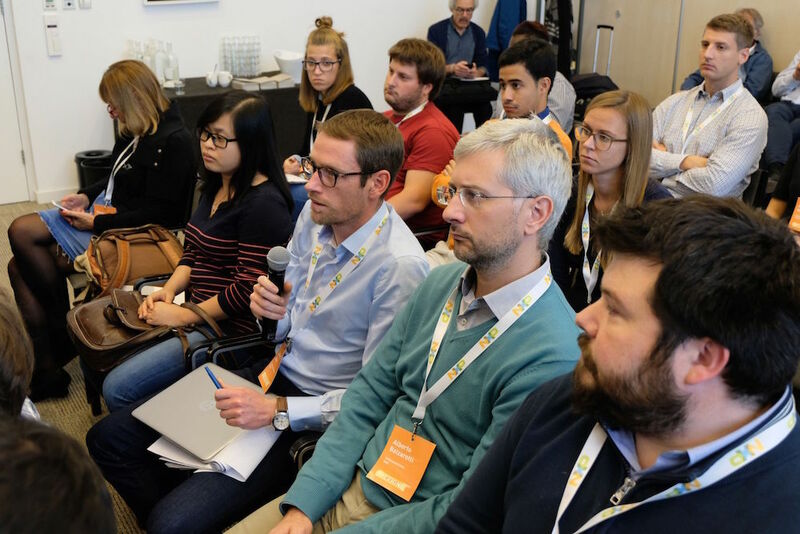 Attendees came from 23 different countries, and, based on the networking observed on the conference floor and at the social events, it seems everyone went home with new contacts, insights and inspiration. 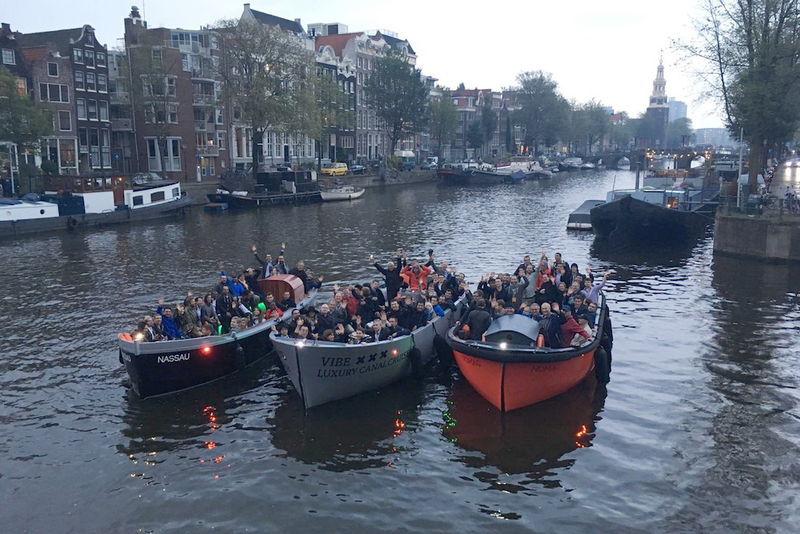 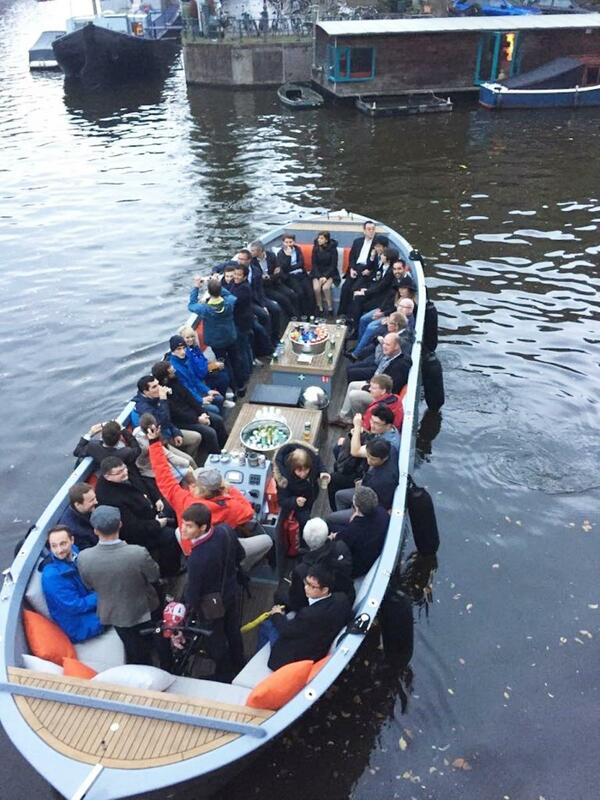 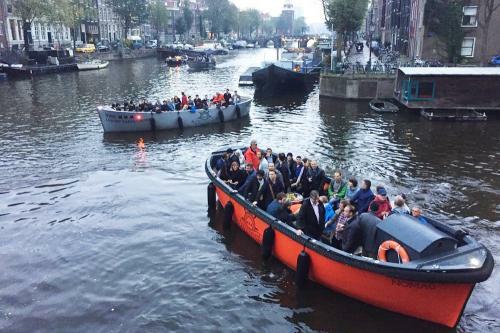 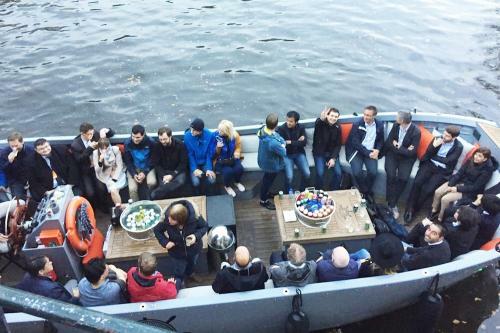 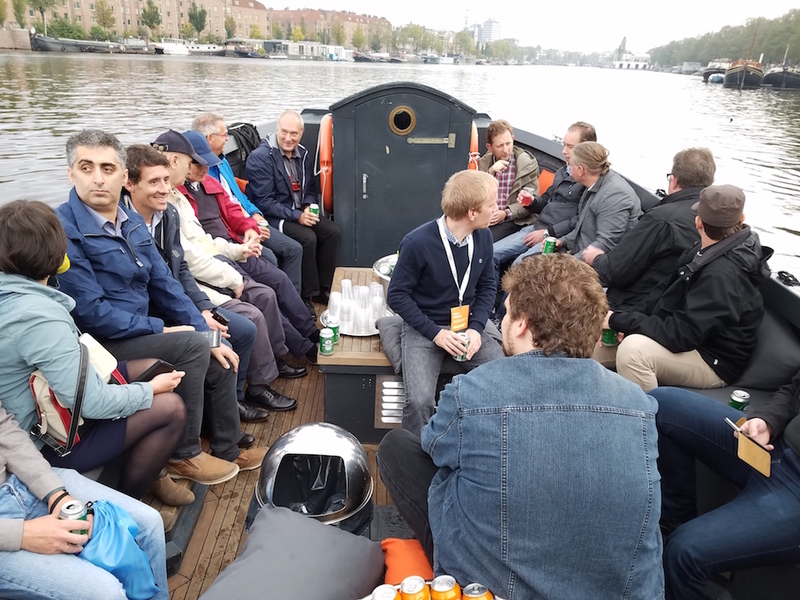 The conference dinner on Thursday evening was a particular highlight, starting with a trip in three small open boats, that took the conference participants to the restaurant. 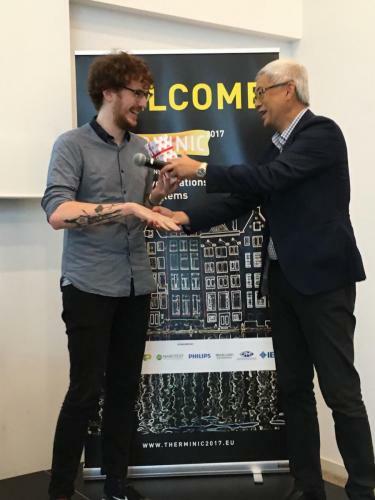 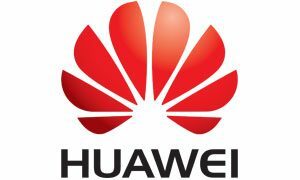 Our congratulations go to the winners of the Best Paper Award (Brice Rogie et al. for their paper on “Delphi-like Compact Thermal Models using Model Order Reduction”) and Best Poster Award (Tomasz Raszkowski and his colleagues from Lodz University of Technology, Poland, for their work on “Time Constant Spectra Based Fitting of Thermal Model Parameters”) – well done, everybody! 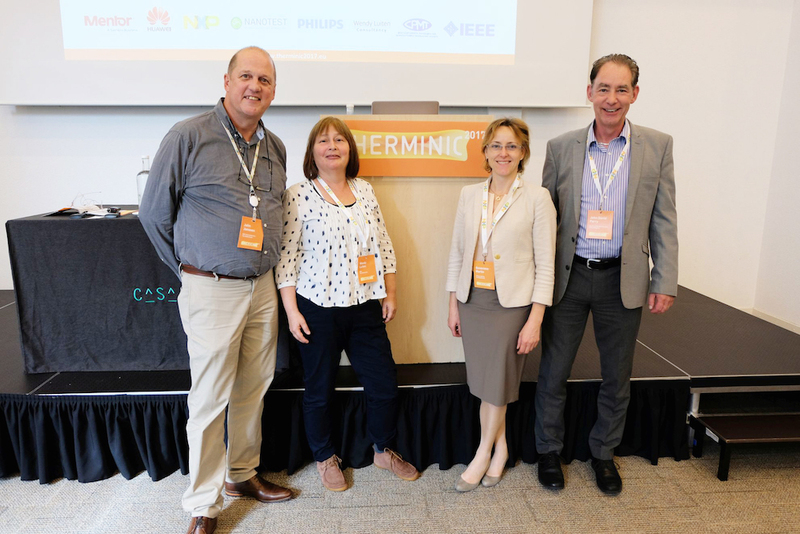 We would like to thank our keynote speakers and all speakers, poster presenters, session chairs and sponsors for the part they played in this truly memorable event.